Mr. Osterberger’s practice focuses on representing individual and corporate borrowers, developers, corporations, banks, governmental bodies, and individual land owners in the acquisition, sale, zoning, development and redevelopment of real property. He represents lending institutions and borrowers in workout and remediation of troubled credit instruments, foreclosures, and the sale of bank owned property. 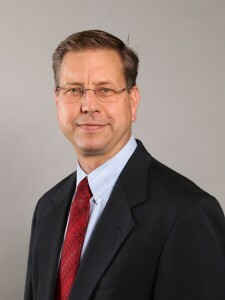 In addition to his real estate practice, Mr. Osterberger represents individuals and business entities on a wide range of legal issues ranging from entity selection and formation to shareholder disputes and liquidation. 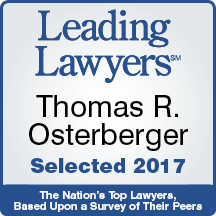 Mr. Osterberger attended Northwestern University School of Law and University of Illinois College of Law, where he received his juris doctorate in 1993. Since that time, he has practiced law in Will County, where he lives with his family.